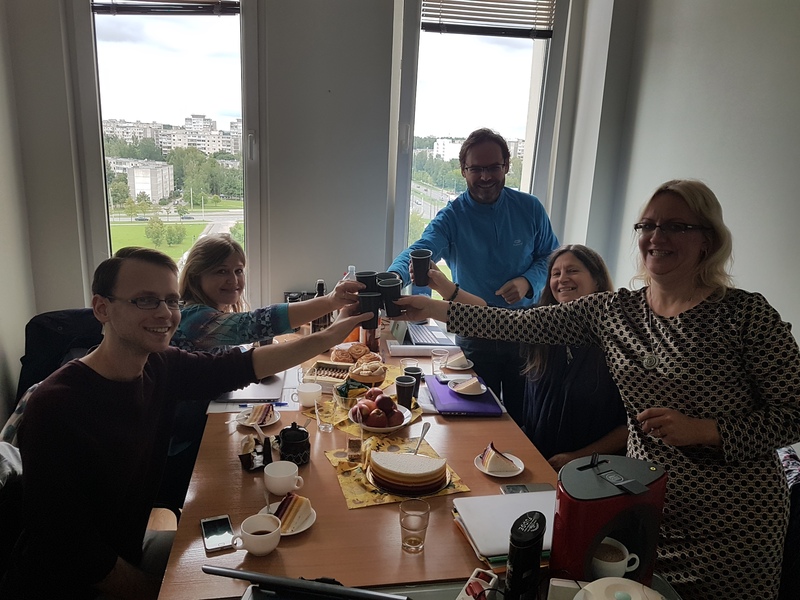 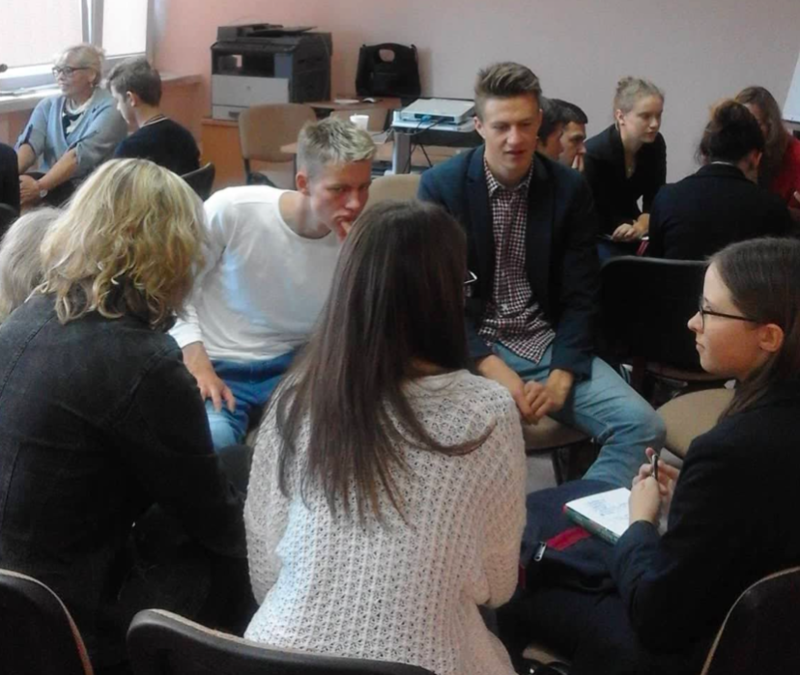 On 3th of April Carbon Conversations training for facilitators was held in Vilnius, Lithuania. 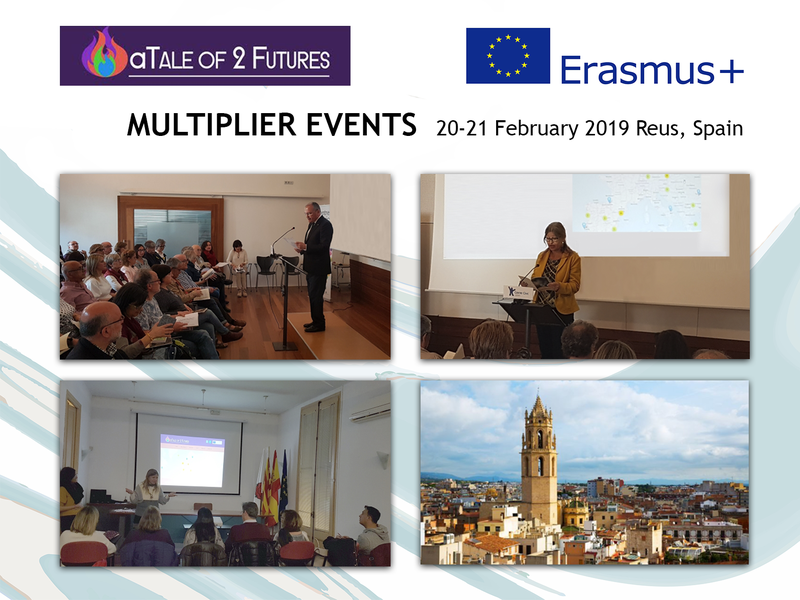 On the 20th and 21st February 2019, DomSpain organised multiplier conferences in Reus, Spain. 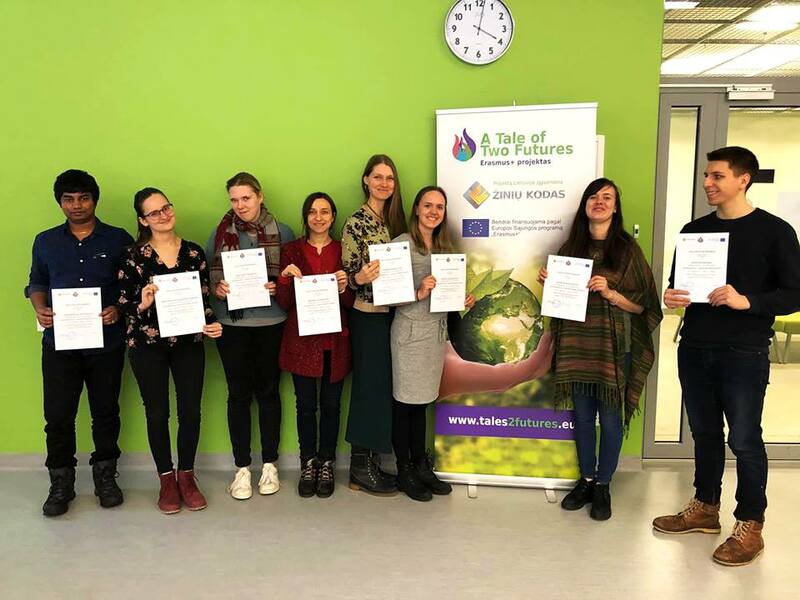 On 14th of February Carbon Conversations training for facilitators was held in Vilnius, Lithuania. 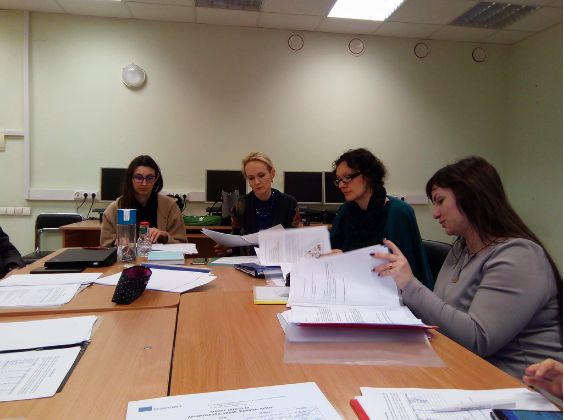 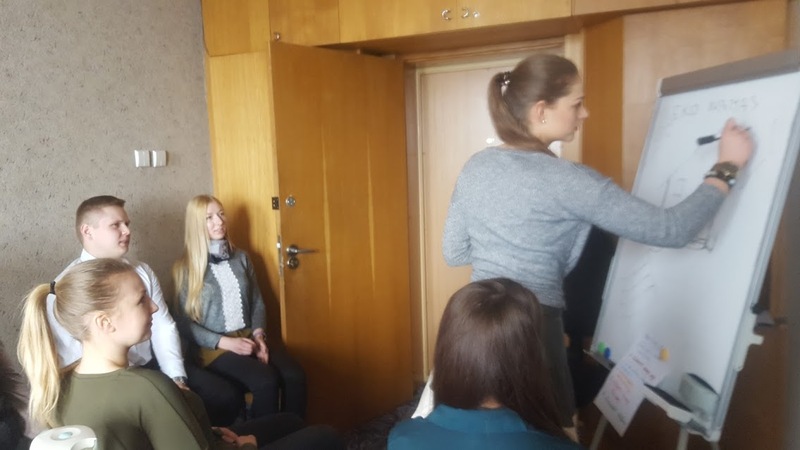 From the 7th to the 9th of February the Project Multiplier Event was held in Lithuania, Vilnius, at the exhibition "Studies 2019". 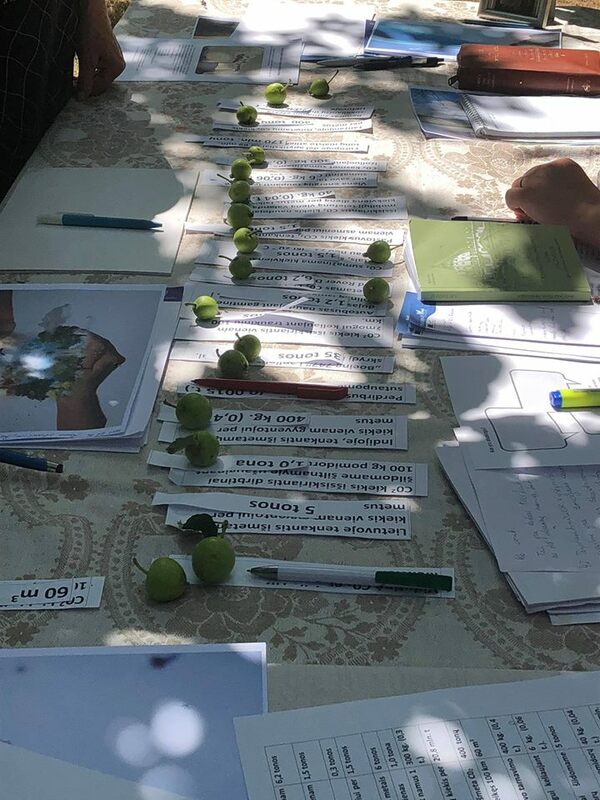 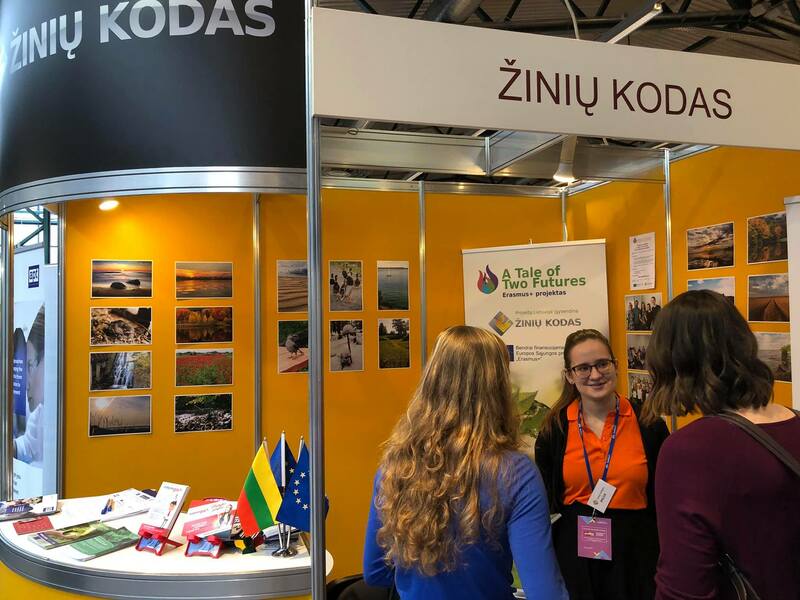 DomSpain organised a Photo Exhibition and Contest about the environment amon their learners, educators and other participants of previous CC Groups who showed interest in the topic. 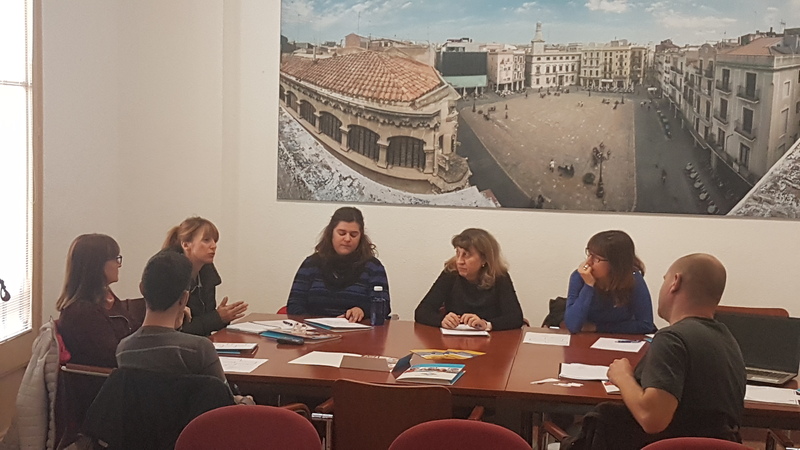 In November 2018, facilitators who participated in the Training for Facilitators organised a CC group in Reus, Spain, formed by educators of highschools, vocational centres and educational centres of the Province of Tarragona. 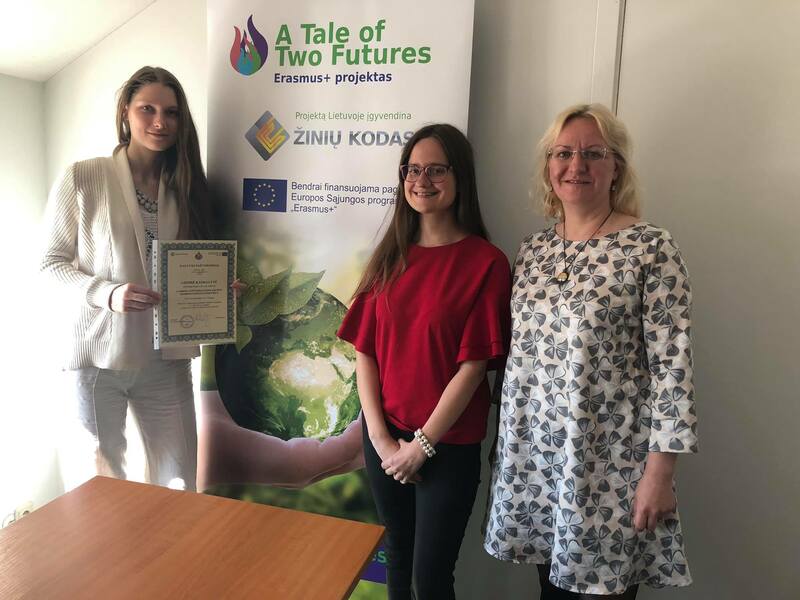 "Environmental protection: yesterday, today and tomorrow" was organized by Knowledege Code (VšĮ Žinių kodas, Lithuanian partner) at VDU Educational Academy gallery "Verdenė" while implementing the Erasmus+ project "A Tale of Two Futures from 2nd to 22nd October 2018. 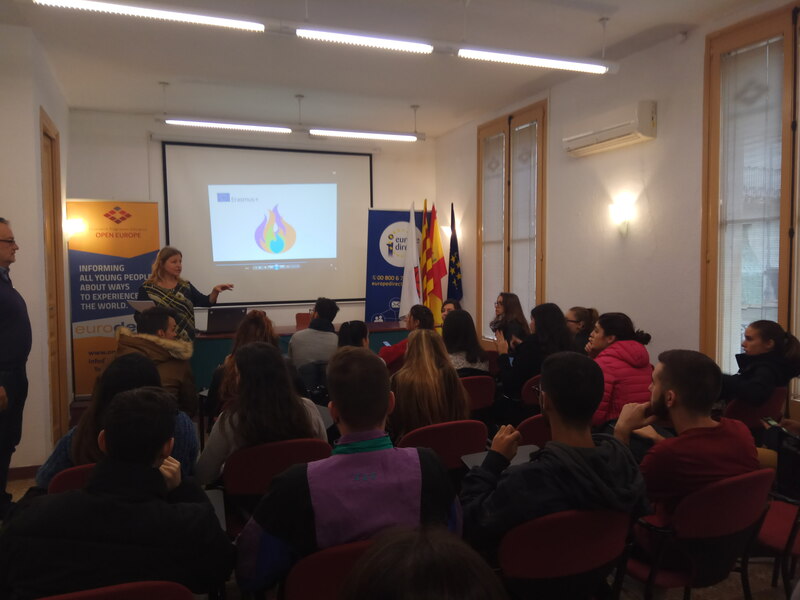 DomSpain organised CC sessions with a group of 16 young people of a Local Youth Organisation of Reus (Spain). 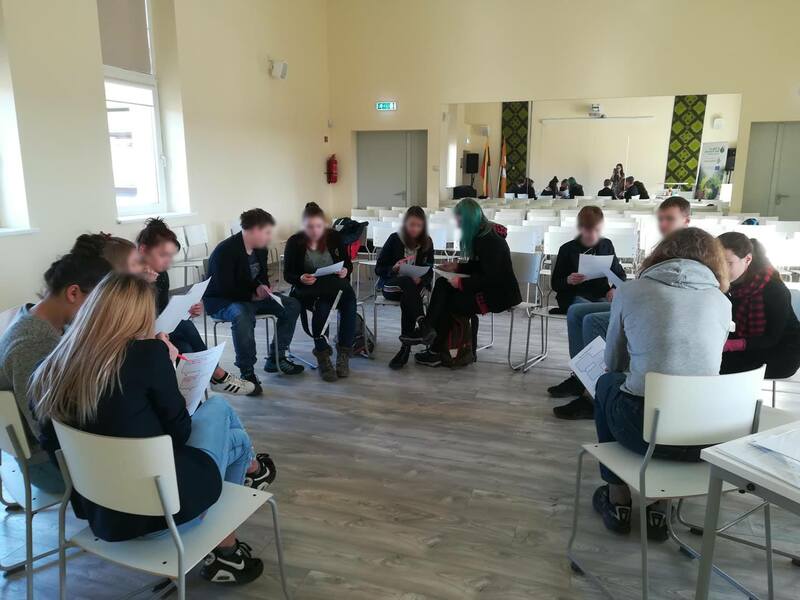 The participants where young people aged from 18 to 26 who were interested in the topic or who were studying something in this field. 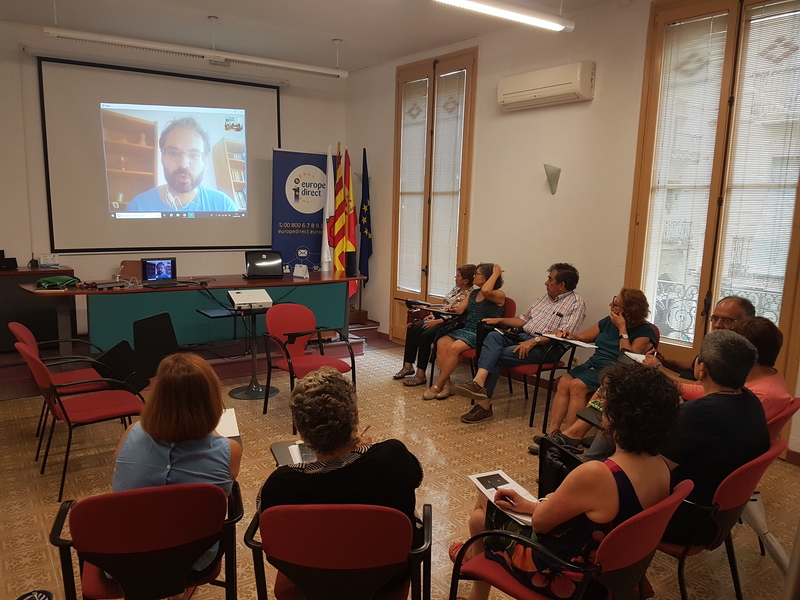 In September 2018, facilitators who participated in the Training for Facilitators organised a CC group in Reus, Spain, with older adults. 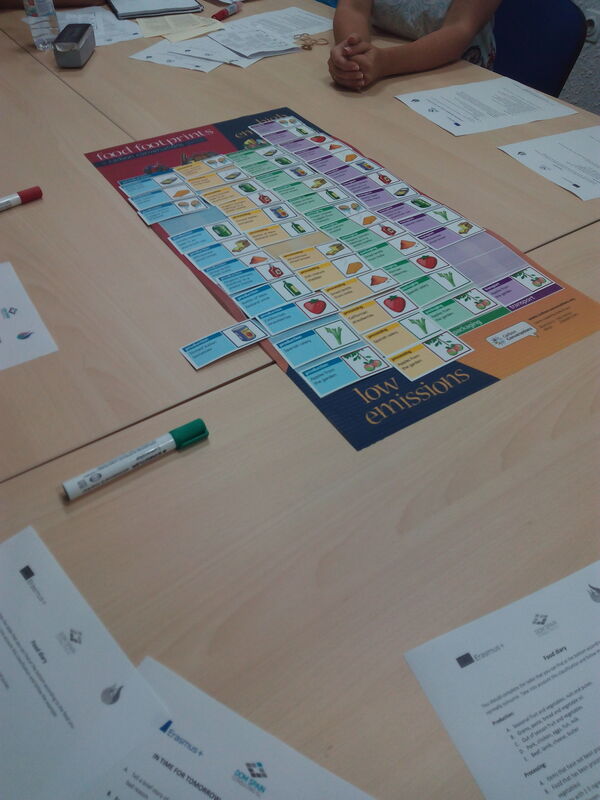 They used the materials in English and in Spanish during the 5 different sessions of this group. 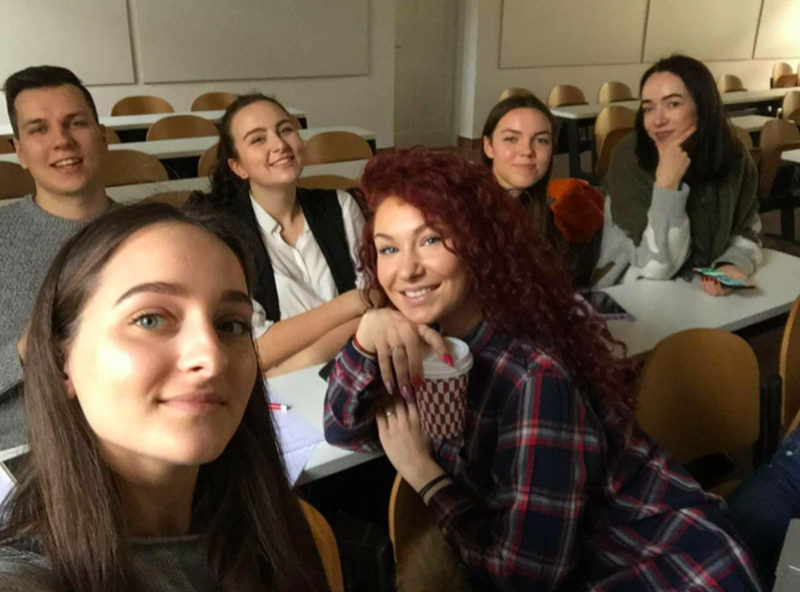 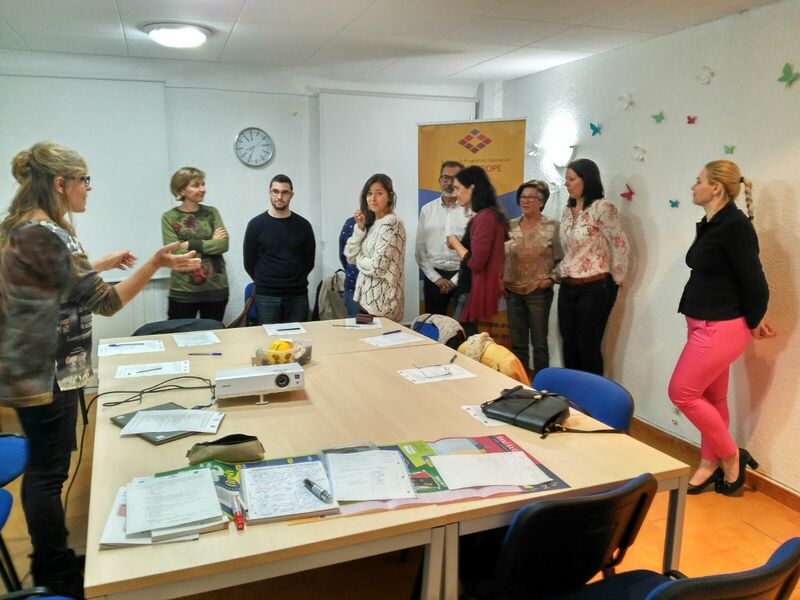 From January to February 2018 DomSpain organised 6 sessions within the training "A Tale of 2 Futures" using the English materials of Carbon Conversation groups for Spanish participants in Reus. 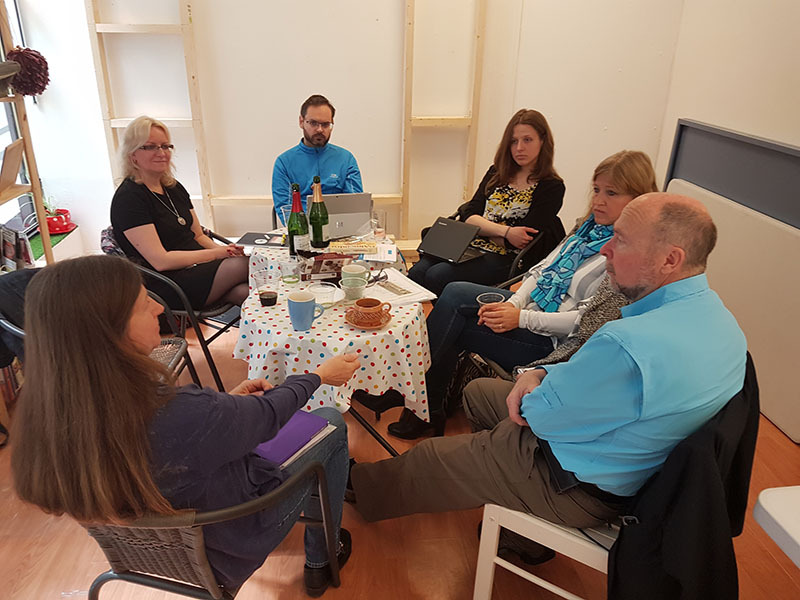 Carbon Conversation Training was held for 10 community members. 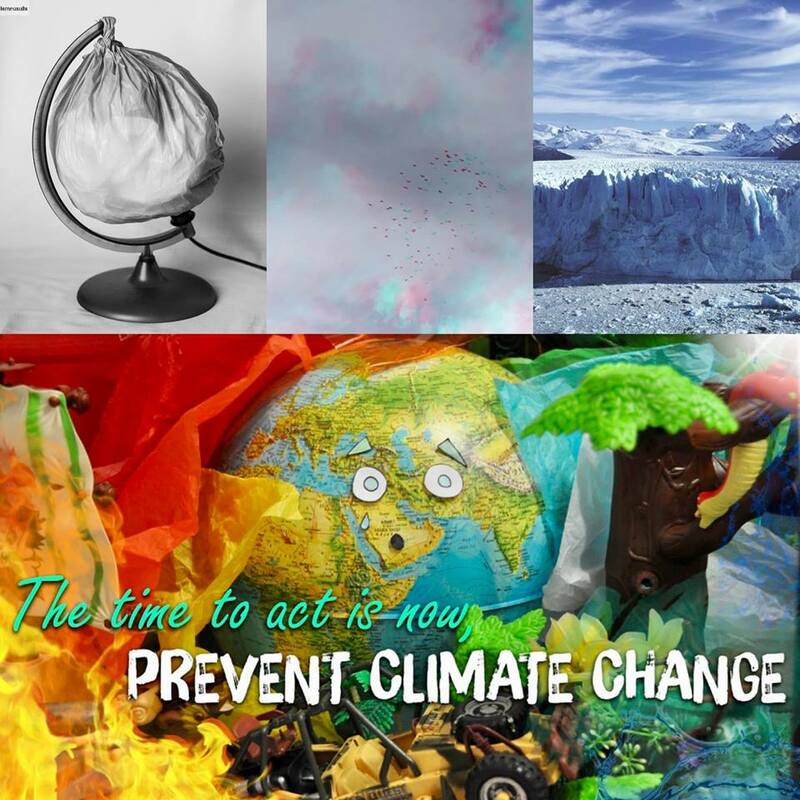 The exceptional attribute of this community that they propagate eco-friendly, sustainable and responsible living. 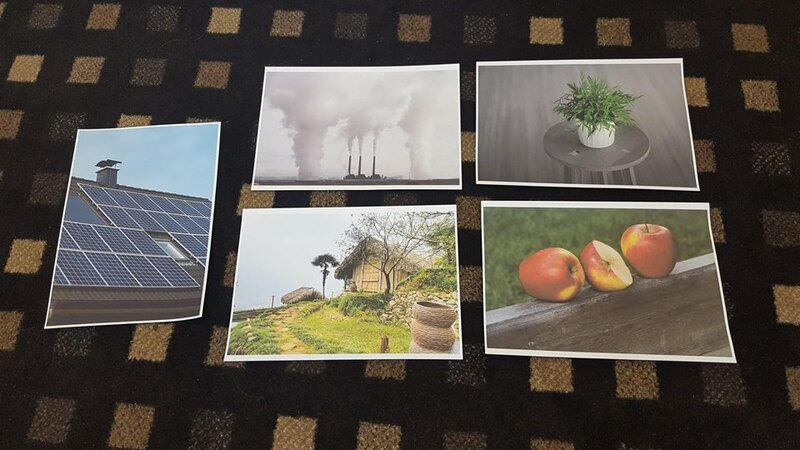 Preparation for photo competition and exhibition. 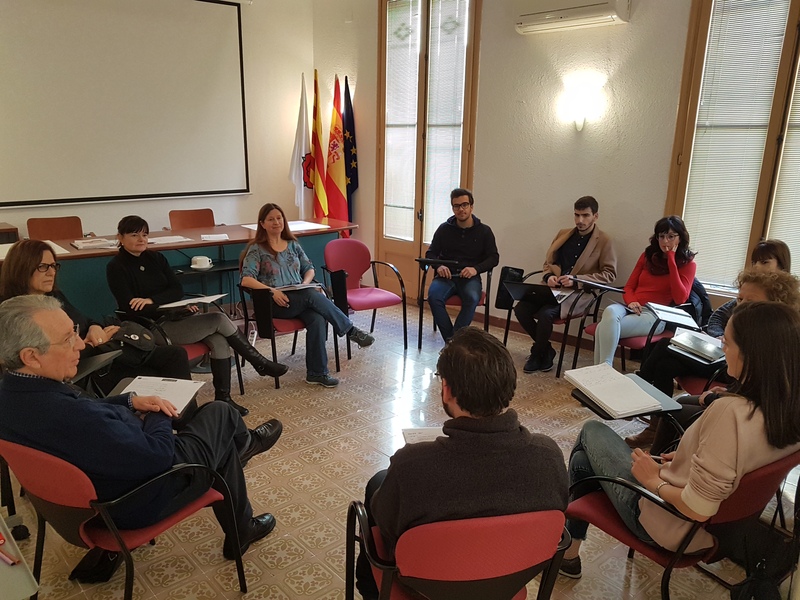 Moments from workshop "Photography in environmental protection"
On March 2018, DomSpain organised an open conversation session within the project "A Tale of 2 Futures" using the methodology of Carbon Conversation groups for Spanish participants in Reus. 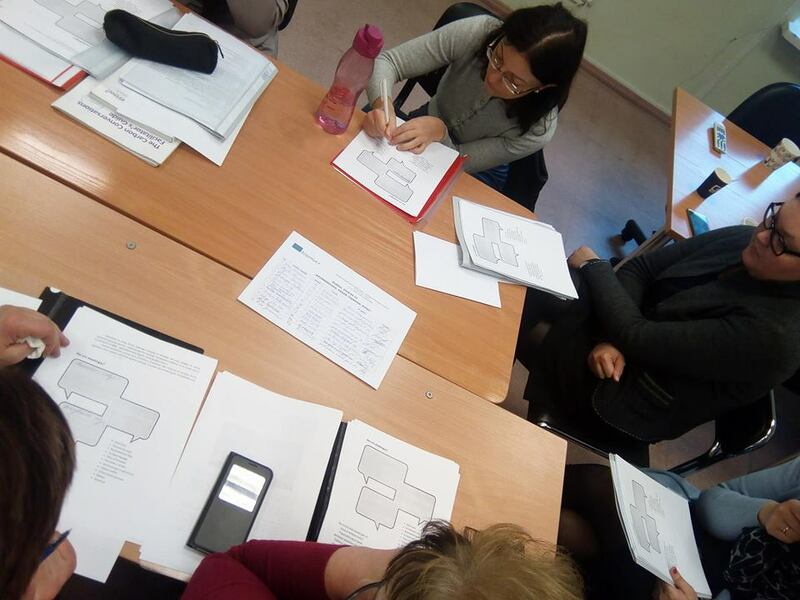 The training had been organised at an educational institution (College of Social Science). 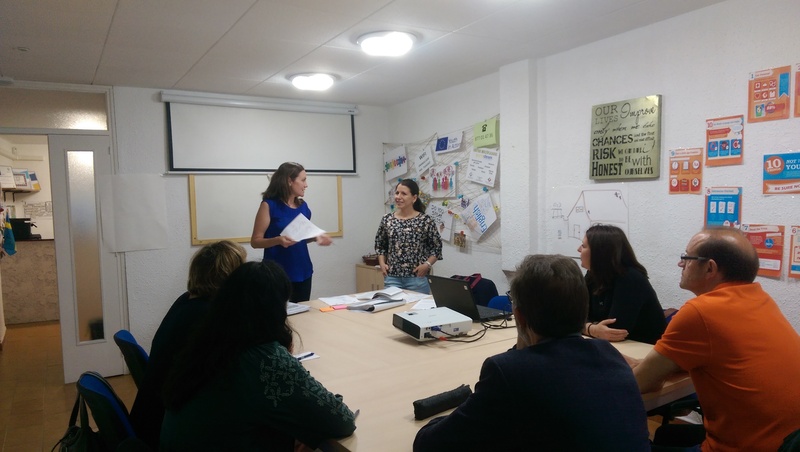 From November to December 2017 DomSpain organised 6 sessions within the training "A Tale of 2 Futures" using the English materials of Carbon Conversation groups for Spanish participants in Reus. 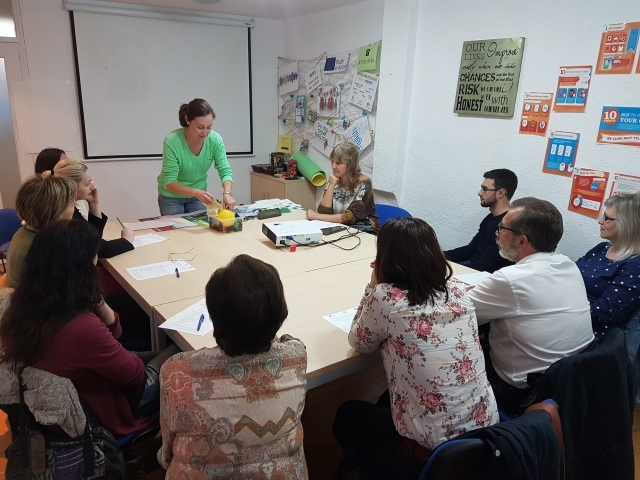 From September to October 2017 DomSpain organised 6 sessions within the training "A Tale of 2 Futures" using the English materials of Carbon Conversation groups for Spanish participants in Reus. 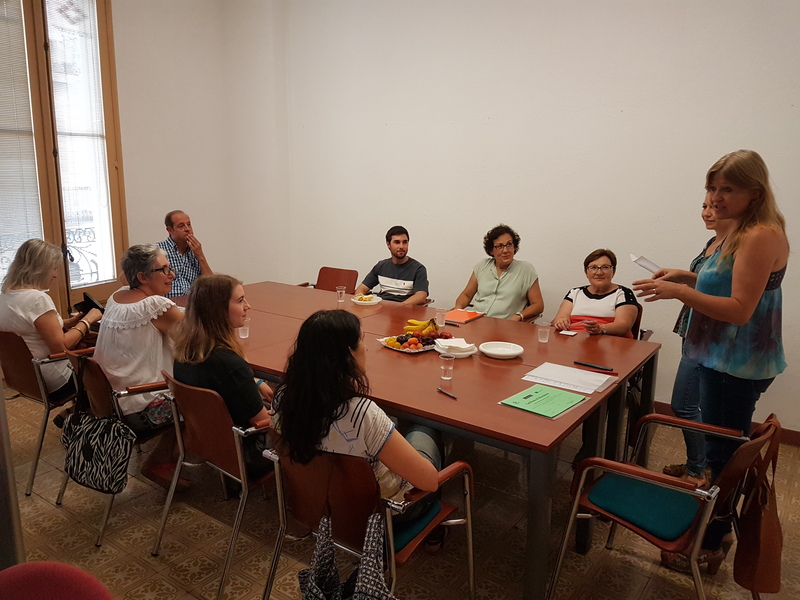 From June to July2017 DomSpain organised 6 sessions within the training "A Tale of 2 Futures" using the English materials of Carbon Conversation groups for Spanish participants in Reus. 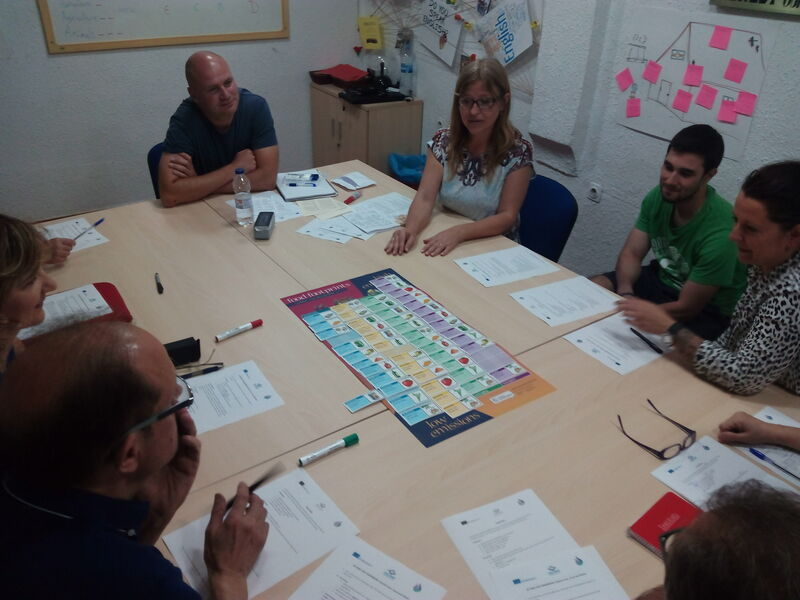 From April to May 2017 DomSpain organised 6 sessions within the training "A Tale of 2 Futures" using the English materials of Carbon Conversation groups for Spanish participants in Reus. 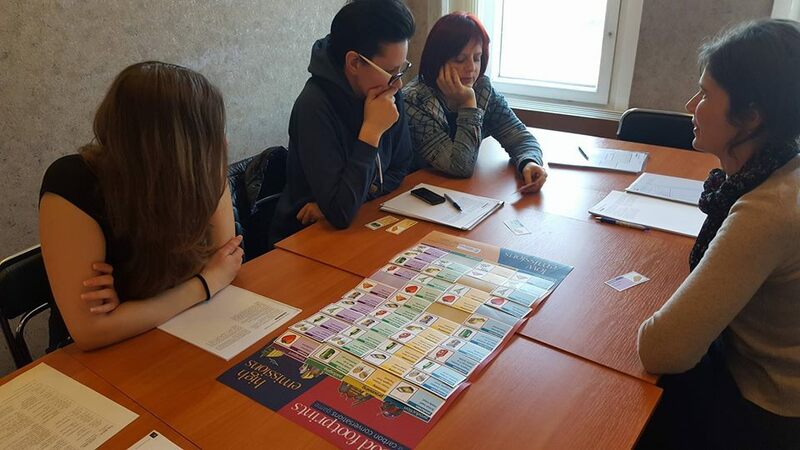 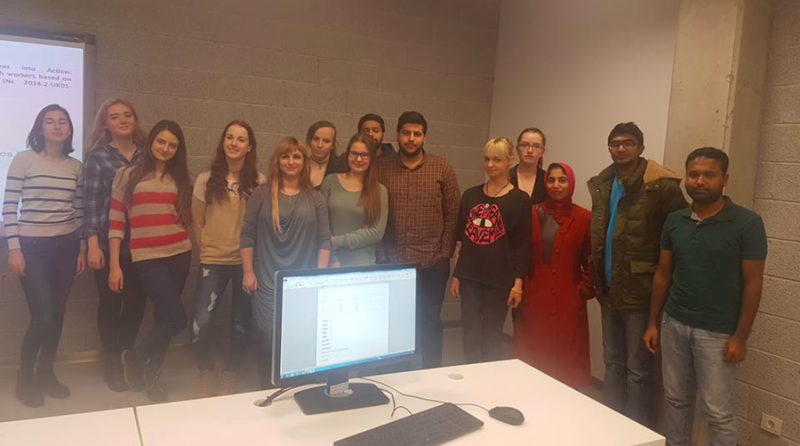 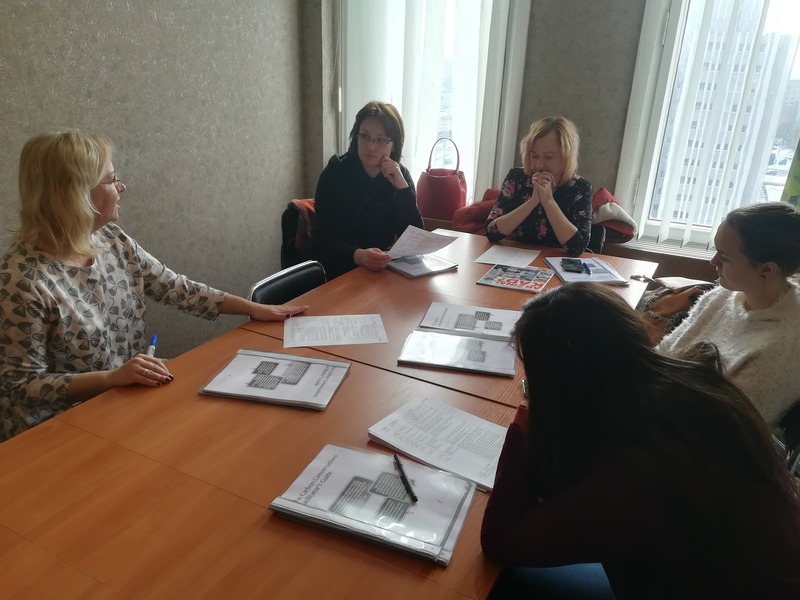 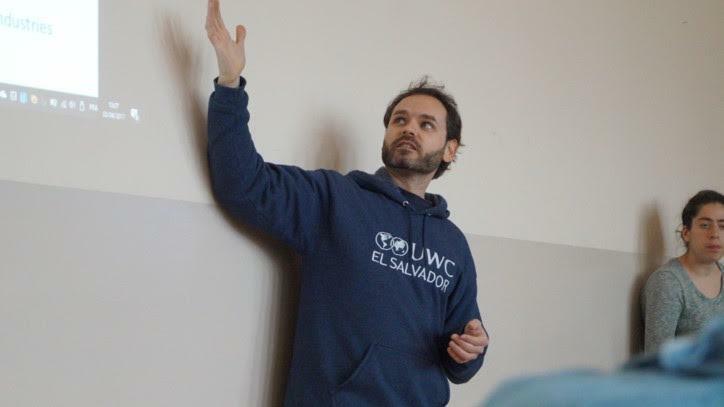 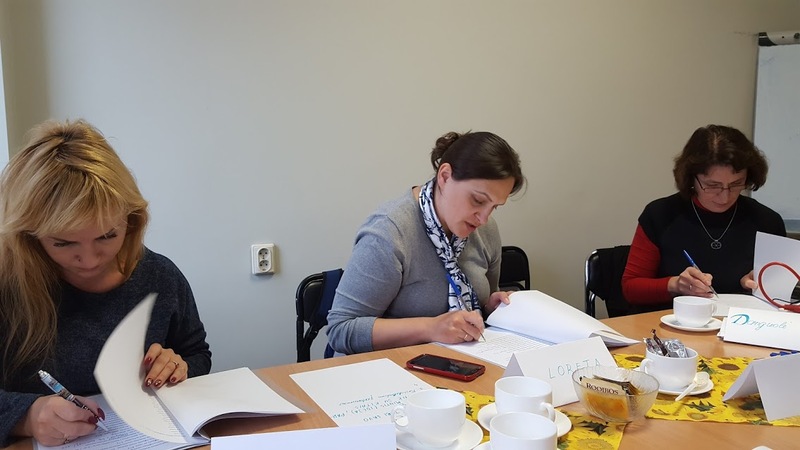 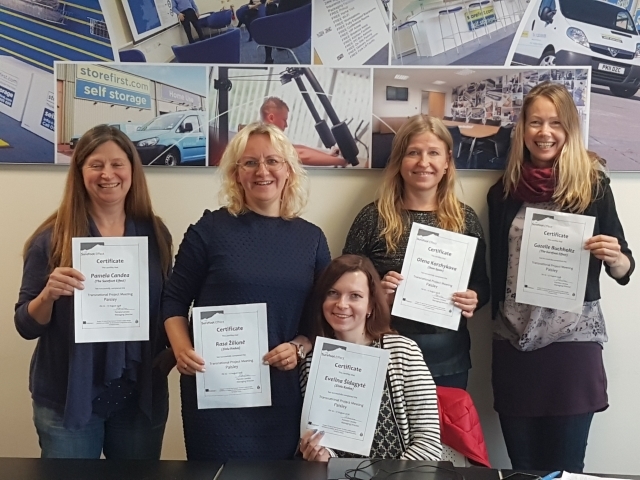 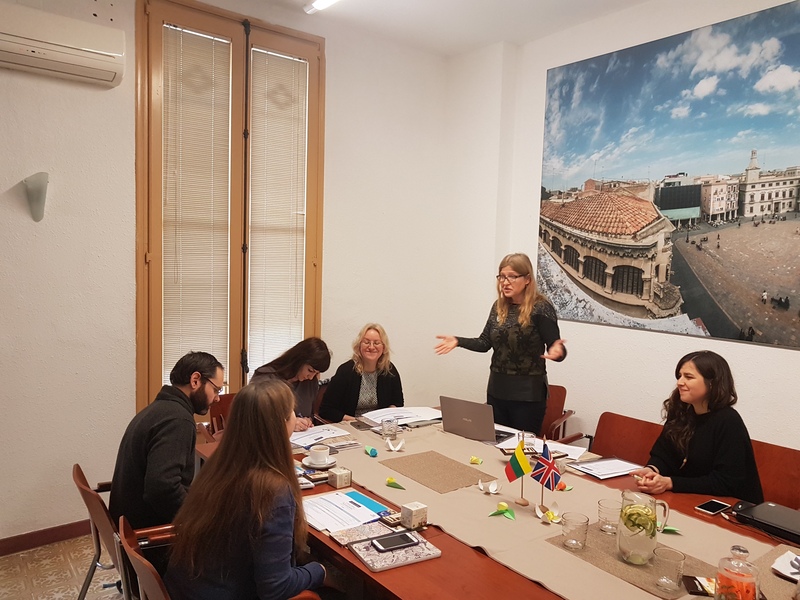 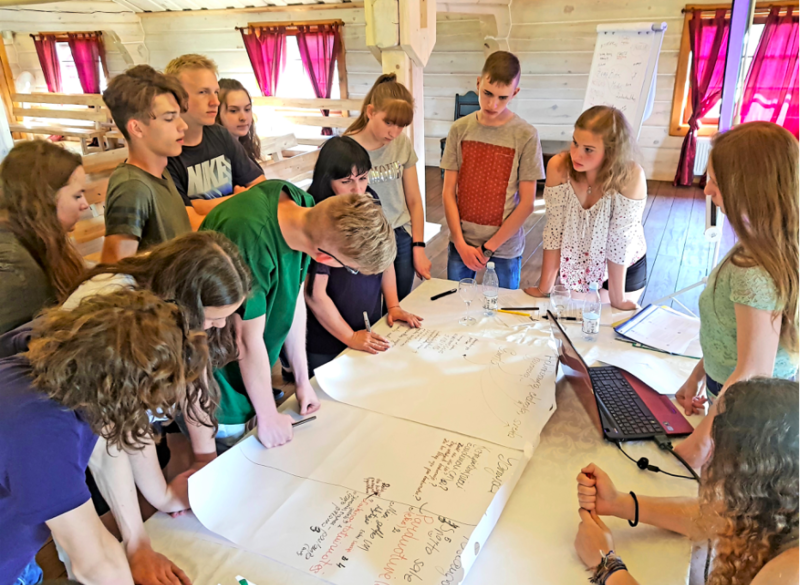 The training allowed two representatives from DomSpain and Ziniu Kodas to have a taste of a regular Carbon Conversations programme as it is run for groups in the United Kingdom and then train to become CC facilitators.